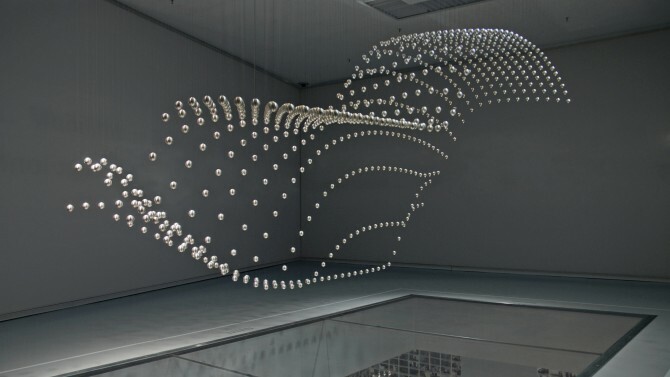 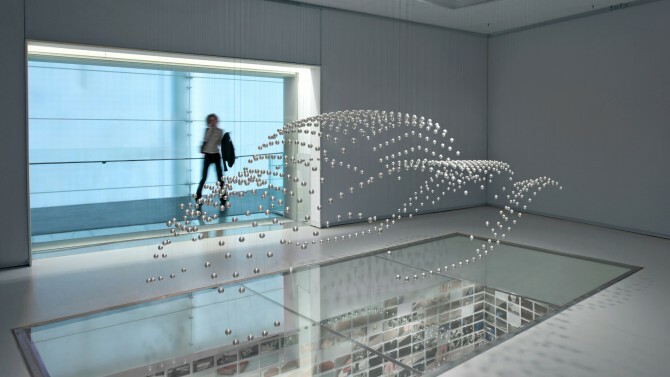 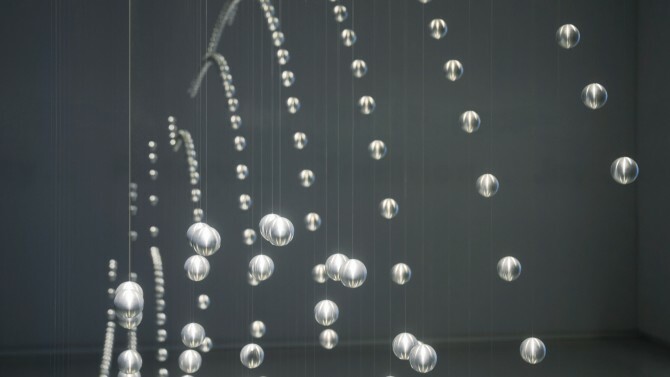 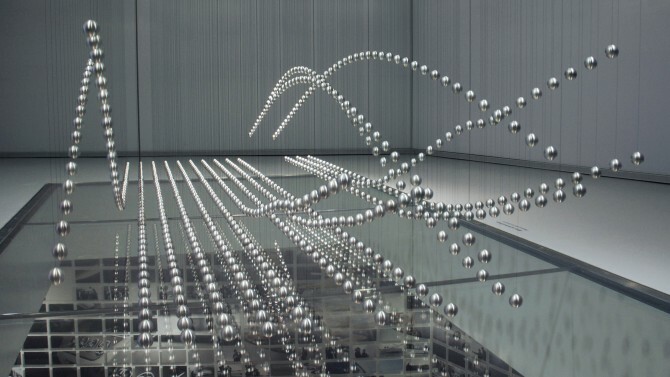 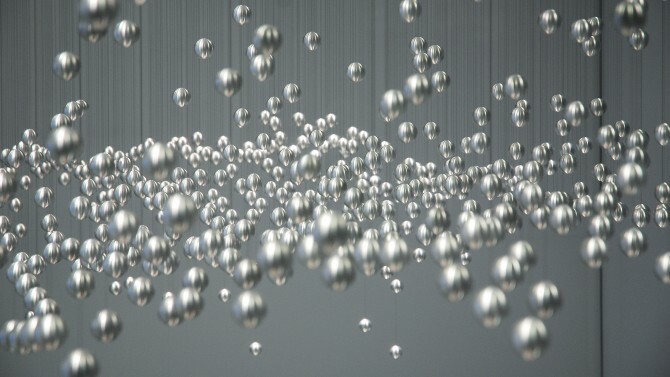 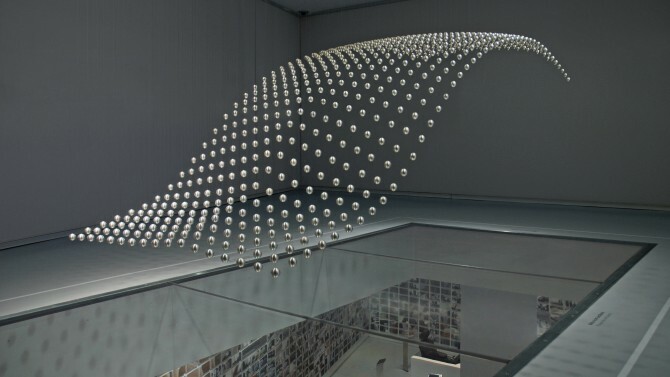 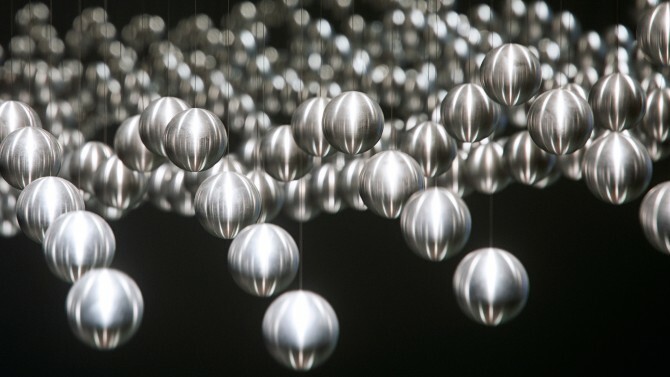 In a six-square-metre field, 714 metal spheres are suspended from the ceiling on thin steel wires and animated with the help of mechanics, electronics and code. 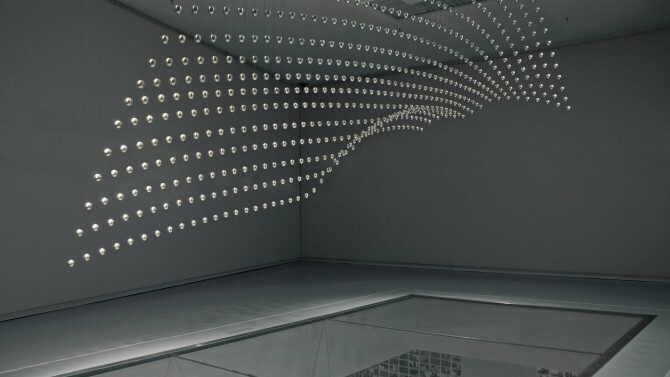 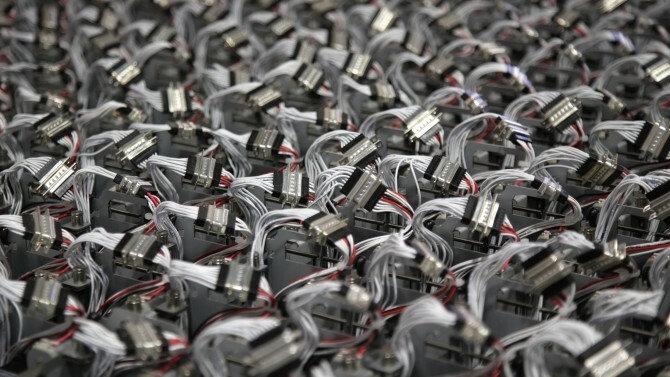 The theme of the installation is the form-finding process in car design, which is performed in a seven-minute choreographed sequence: at the beginning the installation is in a chaotic state. 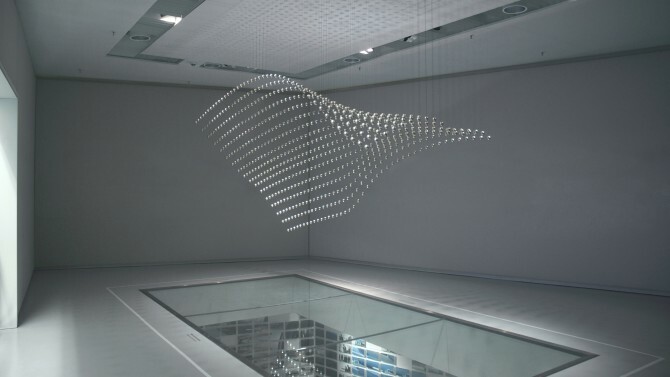 No form or design idea has yet been found. 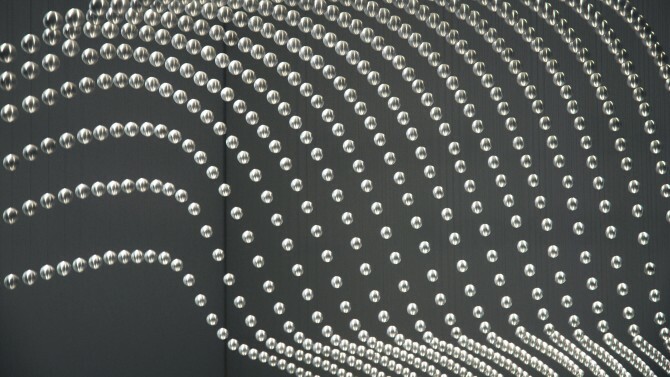 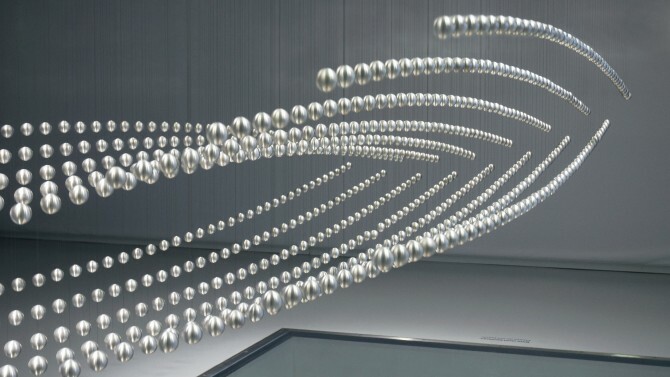 The spheres move individually creating an impression of spatial white noise. 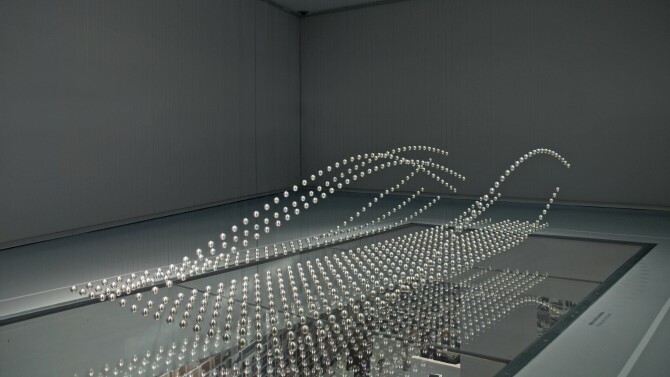 Slowly the first geometric forms emerge, loosely relating to the contours of the vehicle that appear later. 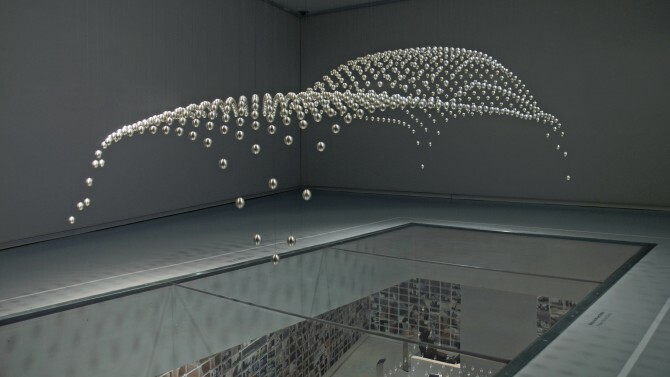 In the following sequence, a succession of competing forms intersect with each other, one displacing the next. 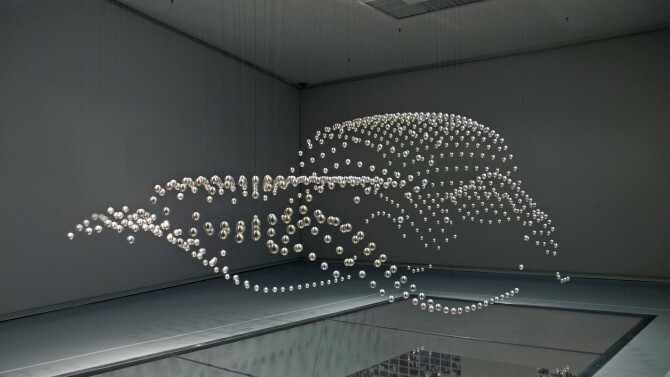 The final shape of the vehicle then emerges from this process. 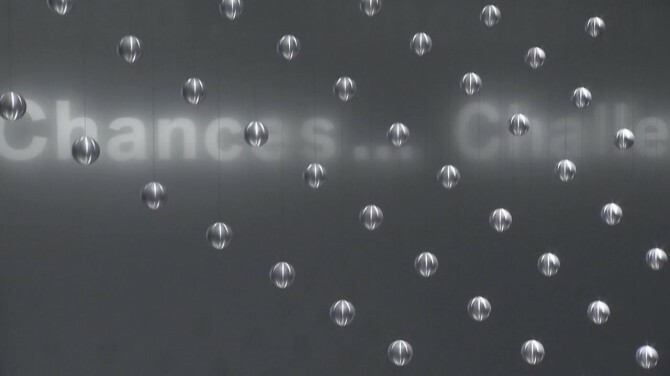 This narrative is repeated, covering the design process of five iconic cars from the company’s past and present.